What’s better than free stuff? Free DERBY stuff! 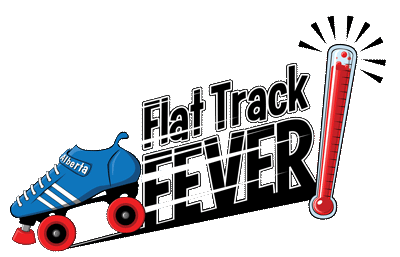 Chinook City Roller Derby and Roller Derby Athletics have teamed up to give away something cool during Flat Track Fever! “Show us your Feats of Strength”! Share a video or a photo of you/your friends doing something STRONG. Our favourite wins a prize pack and free training from Roller Derby Athletics! TO ENTER: upload your Feats of Strength to Facebook or Instagram, tag @rollerderbyathletics & @chinookcityrollerderby, and use the hashtags #featsofstrength and #flattrackfever on your post! Keep it safe, keep it strong! UPDATE: Congratulations to @hellary aka Boswell from CRDA – she won an RDA prize pack and free training!